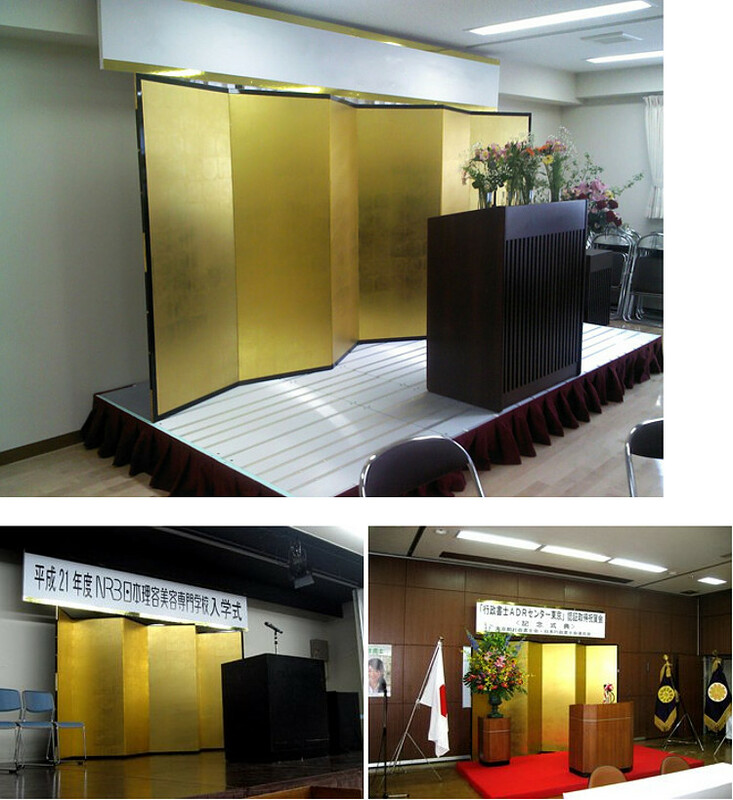 Get a quotation! We can give you a discount based on your order quantity. 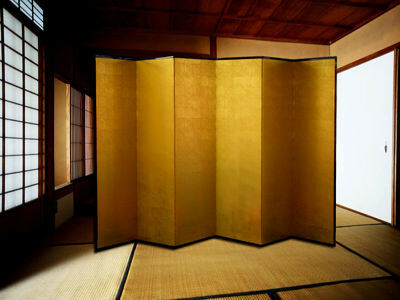 Japanese folding screens are called “Byobu” in Japanese which traslates to something like wind wall. 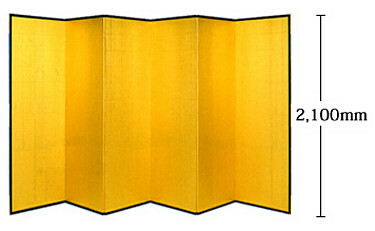 most common type of byobu. 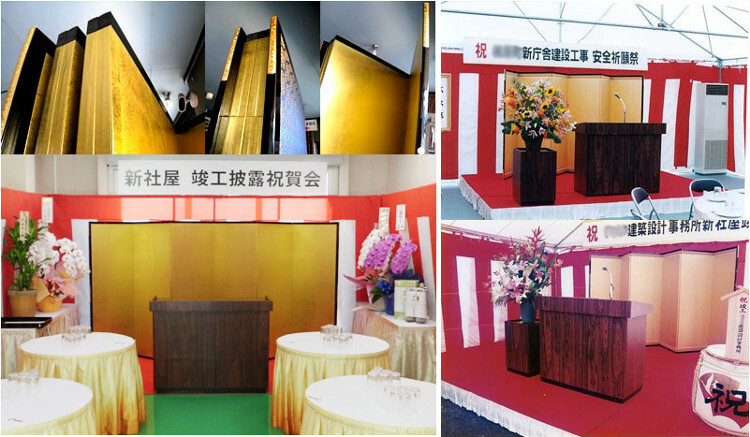 Try it for yourself to use a Japanese folding screen to give your event a luxurious look!